The NTC vice-president position remains vacant. It was held by Ken Watts for the past five years, who chose not to seek re-election. 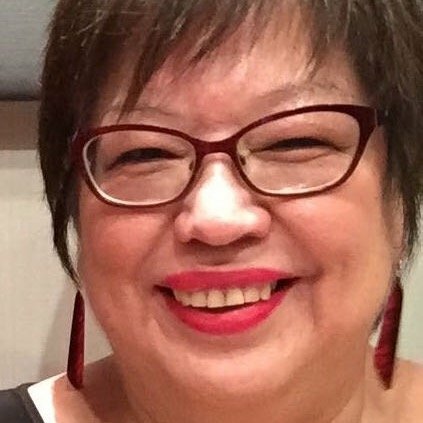 Dr. Judith Sayers has been elected as the new president of the Nuu-chah-nulth Tribal Council, garnering 59 votes. She won the majority of votes over past president Debra Foxcroft who received 24 votes. The election was held Sept. 25 in Port Alberni. Sayers’ term is four years. Sayers is a member of the Hupacasath First Nation, a small nation on Vancouver Island, B.C. She is the mother of two. She has worked as a strategic adviser to First Nations and corporations and is an adjunct professor with the Peter Gustavson School of Business and Environmental Studies at the University of Victoria. Sayers served as elected chief of the Hupacasath for 14 years and the chief treaty negotiator for 15 years. Her educational background includes a business and law degree and an honorary Doctor of Laws from Queen’s University. She practised law for 18 years in both Alberta and British Columbia, working in international forums, lobbying governments and other agencies for the promotion and protection of First Nations rights and title. The NTC vice-president position remains vacant. It was held by Ken Watts for the past five years, who chose not to seek re-election. A by-election for the vice-president position will be held on Oct. 30. The Nuu-chah-nulth Tribal Council is a collective of 14 nations (five of which are governed by their own treaty) which are dispersed along the West Coast of Vancouver Island. The tribal council is a program delivery organization and lobbyist for a membership of about 10,000 people.